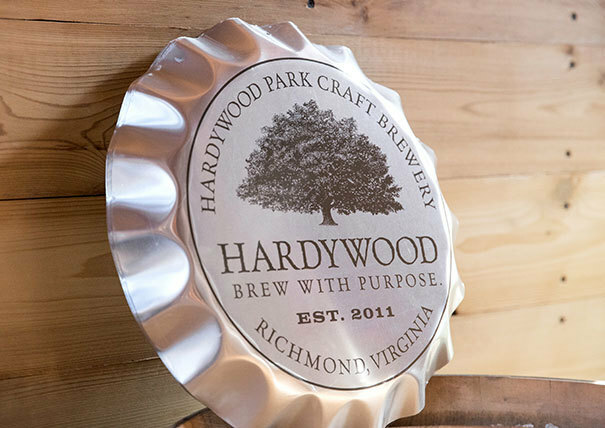 Andrew Lohmann is happy to raise a glass to Hardywood Park Craft Brewery’s success. He’s passionate about their product and working with progressive and civic-minded business owners like Eric McKay and Patrick Murtaugh, Hardywood’s founders. 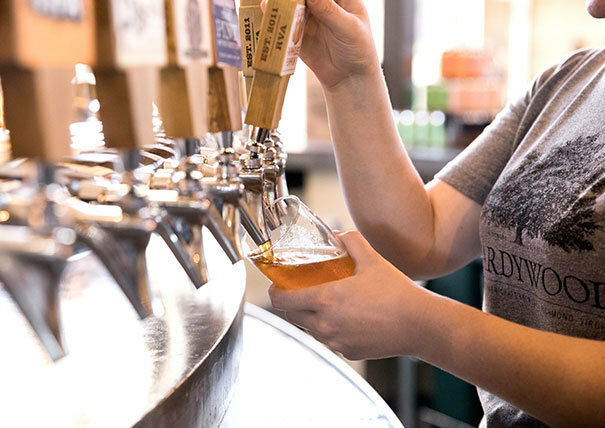 The beer industry veterans and burgeoning entrepreneurs were new to the area and risked starting a craft brewery before a state law changed allowing breweries to sell beer from their taprooms directly to consumers (a law signed on Hardywood’s premises). It’s that kind of imagination and fearlessness Andrew admires. Andrew has served as Hardywood’s outside general counsel since 2011. He advises the company on securities, corporate governance, real estate, employment and intellectual property protection and enforcement. 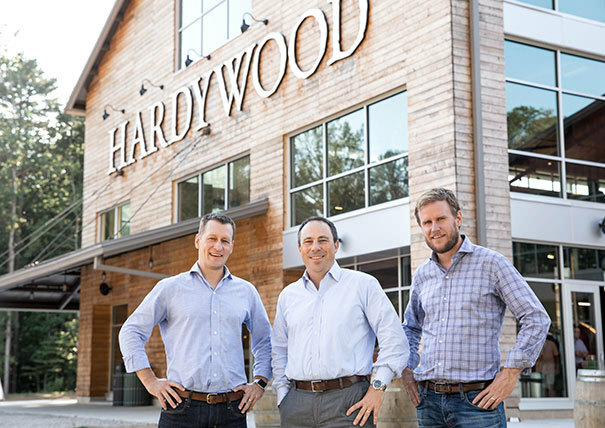 Andrew is proud to be part of Hardywood’s advisory team – from helping Eric and Patrick bring their vision to life and now to supporting them as they continue to grow and serve as leaders in the craft beer industry and in the community. Andrew invests time in learning about a client’s business, understanding the owners’ goals and getting to know company employees. Only then can he help a business get where it wants to go. Whether working on an M&A deal for a private equity firm or helping a start-up organize, raise capital and manage profitability, Andrew is committed to delivering the same accessibility and tailored advice to each client. Cheers to that!